Pauline Randall of Fife social media consultancy Florizel Media talked about the essentials of using LinkedIn at the first in the new seminar series being held by St Andrews Business Club. 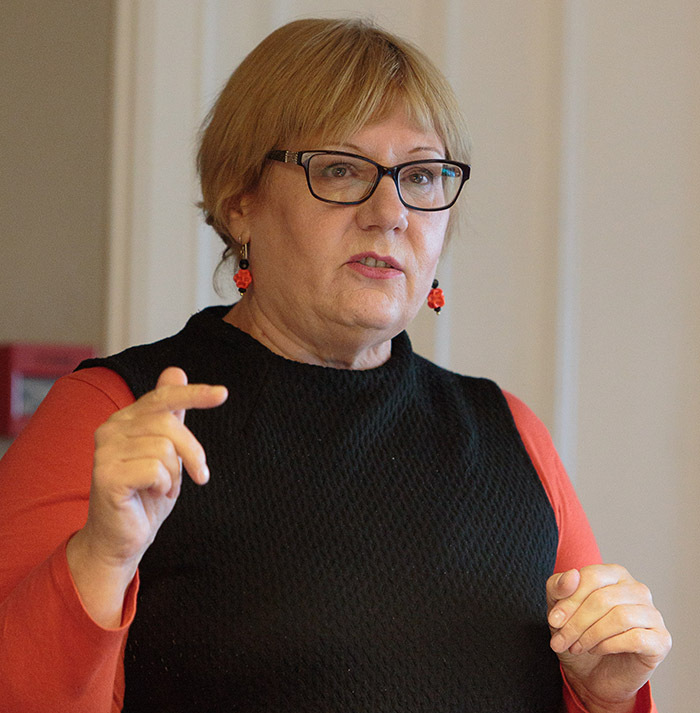 On 24th September 2015 Pauline Randall, of Florizel Media Ltd ran a seminar about using LinkedIn. Pauline took us through some of the most important factors to consider with Linkedln. o Completing your profile. What to include (not forgetting your photo!) and what to leave out. o Connections. Who to join up with, who to avoid and watching out for fakes. o Recommendations and endorsements. Getting them and giving them. o Groups. Creating and utilising more controlled environments on Linkedln.